Search engine submission is an important factor when you are planning online growth of your websites. 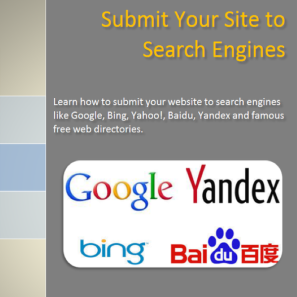 Here is the complete guide on submitting your site to popular search engines like Google, Bing, Yahoo!, Baidu and Yandex along with information on free web directories. 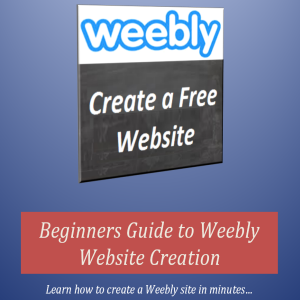 This ebook helps webmasters submit your site as an anonymous user as well as using webmaster tools account. 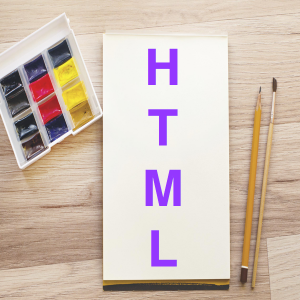 This also provides step by step explanation of verifying your site in webmaster tools account. Categories: eBooks, Publishing. 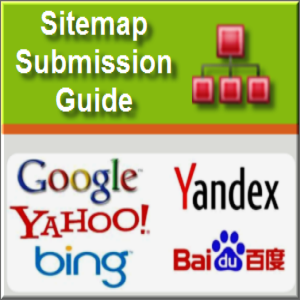 Tags: Baidu Site Submission Guide, Bing Site Submission Guide, Google Site Submission Guide, Yandex Site Submission Guide. 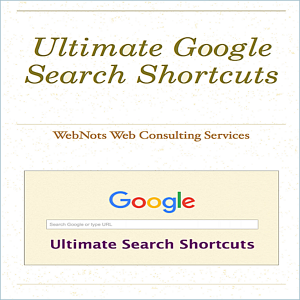 Download free search engines submission guide and start submitting your site to popular search engines like Google, Bing, Baidu and Yandex.